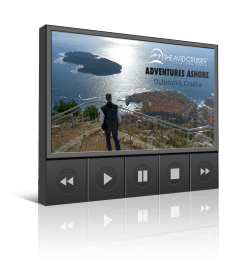 From its rolling hills and deep valleys to its assortment of vineyards and classically-styled towns and villages, Portugal’s Douro River is a favorite cruising region. Its translation is “river of gold,” and the Douro certainly is precious. 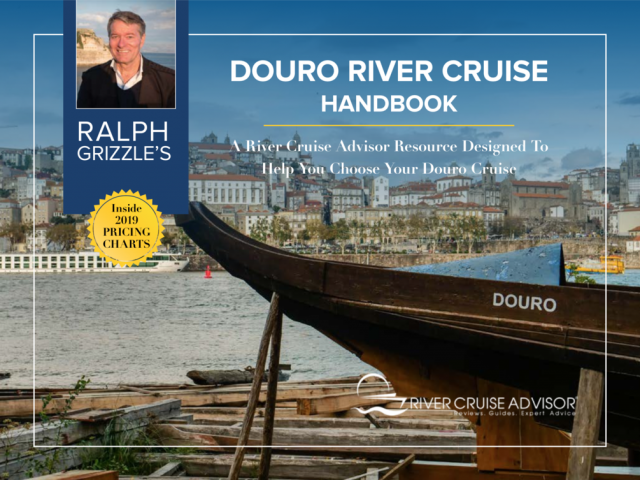 In this guide, you’ll learn more about Douro river cruising and why a cruise along Portugal’s beautiful river of gold should be on your bucket list. 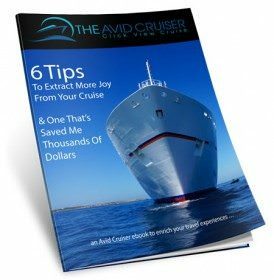 Or your print copy from Amazon or the digital version here. Order a print copy from Amazon.